On Feb 10, 2019, we graduated another fine group of new curlers. Our Learning and Development team, lead by Stephen Thompson, were proud to give our graduates a little extra special grad. Stephen empowered our Lead Instructor Bob Huish to run the program and make improvements. Well, did Bob ever go above and beyond. This video of their graduation says it all! 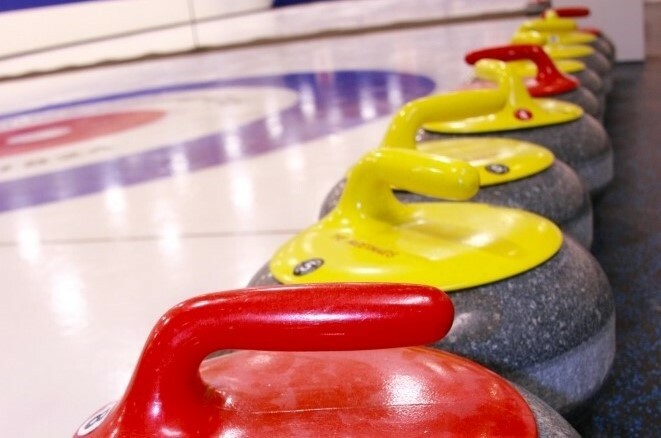 Leagues at the Halifax Curling Club offer something for everyone. All levels of experience welcome! 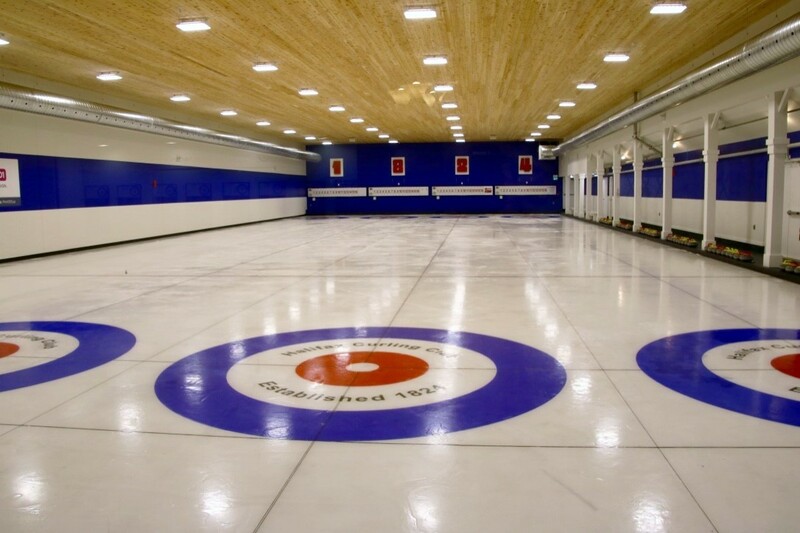 Consider the Halifax Curling Club for your next Corporate fundraiser or event! 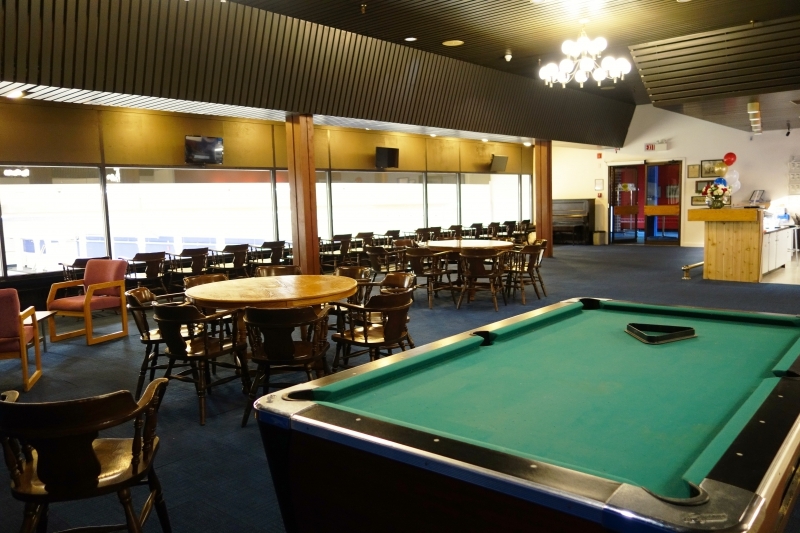 Drop by the club, call or email us today!